Changes to the running costs of your vehicle, such as the 2017 changes to car tax (Vehicle Excise Duty, VED), could have a big effect on your budget. The tax you pay on your car (Vehicle Excise Duty, VED) is set to change in 2017. These changes may make a major difference to your motoring budget, and even the health of UK residents! – In 2017, VED will be split into three bands – zero, standard and premium. A standard charge of £140 is set to apply to 95% of all cars following this change. – Think-tank Policy Exchange have called for the VED rate for new diesel cars to increase by up to £800 to reflect the high levels of air pollution they cause. – The life expectancy across all Londoners born in 2010 is estimated to reduce by up to two years, if air pollution stays at current levels. Even if you’re not particularly concerned about the latest environmentally-friendly car on the market, emissions should be something you consider – even if it is just because they affect your budget. While we’re all aware of emissions, they were really dragged into the spotlight last year when the VW emissions scandal dominated the headlines for months. The German automaker violated the US’ Clean Air Act by cheating emissions tests for over a year before the scandal first broke in September 2015. 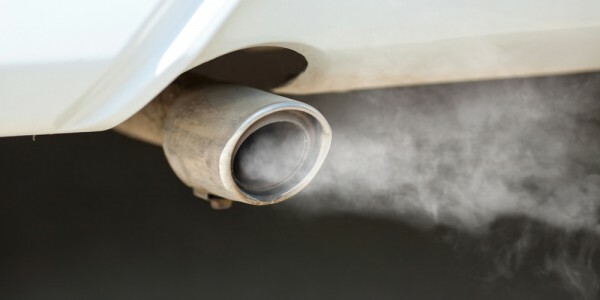 But it’s not just the US, in the UK this month it was revealed that 37 of the country’s most popular diesel cars – including models by Ford, Renault and Vauxhall – are still producing up to 12 times the EU maximum limit of nitrogen oxide for road-tested emissions. The Department for Transport spent six months testing the vehicles and all failed to meet the EU limit of 180mg of nitrogen oxide per km. Emissions are any fumes that leave a car’s engine while in use and cause air pollution. Because of these harmful gases, cars in the UK are regulated by Euro emissions standards, but, as we’ve seen in the news recently, not all manufacturers are staying within the lines. A car is undoubtedly an expensive purchase, and there are a lot of things to consider beyond the initial outlay. There’s fuel, maintenance and, of course, tax (Vehicle Excise Duty, VED) which takes emissions into account for pricing. The rates are split into bands; the lower the emissions, the lower the vehicle tax. VED at the lower end of the band is free for petrol or diesel cars that emit up to 100g per km of CO2, after that you’ll pay £20 a year for cars emitting between 101 and 110g/km. The most expensive category is for cars emitting over 255g/km and it will cost up to £540.75 for a year’s tax. Brand new cars in the highest emissions bracket will set you back £1,120 if bought in the first year of registration. However, all this is set to change in 2017 when VED will be transformed into three bands – zero, standard and premium. Speaking in the 2015 Budget, Chancellor George Osborne said the standard charge of £140 would apply to 95% of all cars. Where fuel type is concerned, the same question continually arises – should diesel drivers pay more VED because of the higher emissions? In March, a think-tank called Policy Exchange said the VED rate for new diesel cars should increase by up to £800 to reflect the high levels of air pollution they cause. They believe that encouraging motorists to switch from diesel towards lower emission alternatives such as petrol, hybrid, or electric cars would lead to a dramatic improvement in air pollution levels in the UK. It’s estimated that if air pollution stayed at current levels it would reduce the average life expectancy across all Londoners born in 2010 by up to two years. 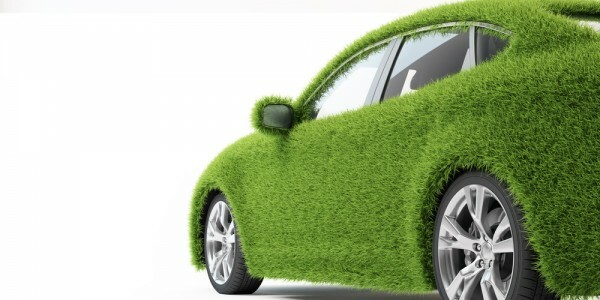 So if the tax rates on cars are a concern for you, going green with your vehicle is something for you to consider. In February, Auto Express listed their top 10 best low-emission green cars and we’ve taken a look at the average cost of cover for new customers aged over 26 who insured one of these cars with Admiral in the past six months.